During the day we visit museums and other tourist attractions. 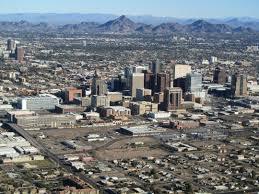 This year we are going to Phoenix to see the Arizona Diamondbacks at Chase Field. Maybe we'll eventually see every major league ballpark.